The Denver Bloggers Club is a place where food, family, lifestyle and local interests bloggers living in the Denver metro area come together to learn, grow, network and interact with brands. Jenny Finke, the blogger behind Good For You Gluten Free, founded the Denver Bloggers Club in August 2015 out of a desire to meet other bloggers and learn how to blog professionally. Jenny believes that bloggers can be most successful when they help one another and continue to learn and grow in their businesses. The Denver Bloggers Club is very active with a robust membership of 300+ food, family, lifestyle and local interest bloggers living in the Denver metro area (including Denver, Boulder, Colorado Springs and everywhere in between!). Our members cover a variety of topics, from food and family to technology and pop-culture and we accept large and small bloggers alike (see membership requirements). The one thing that unites us all is that we live in the Denver metro area and we’re all committed to growing our blogs and influence. The Denver Bloggers Club has already hosted dozens of events with exciting sponsors such as Bad Daddy’s Burger Bar, Ocean Prime, Uncorked Kitchen, Modern Market and Ophelia’s Denver to name a few of our past sponsors. 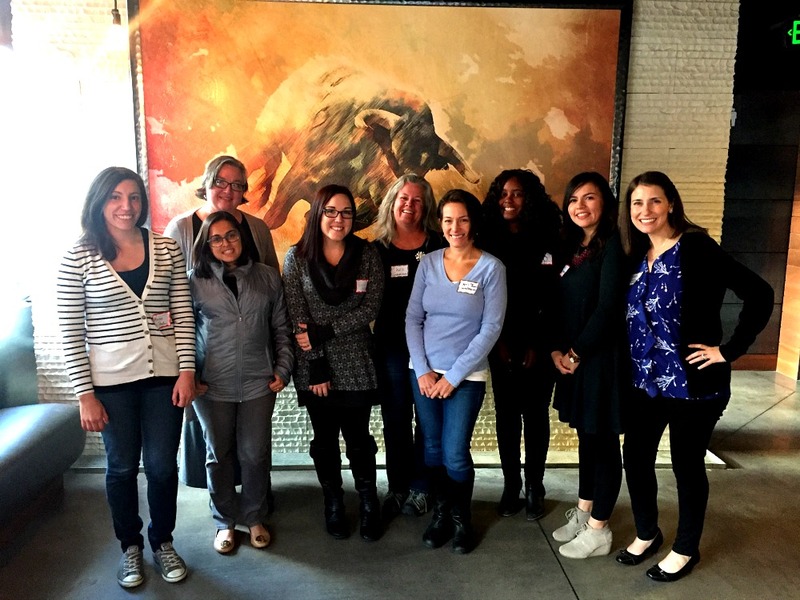 To date, Denver Bloggers Club members have participated in 30+ of live monthly blogger events throughout Denver + one exciting blogger conference called the Fuel Your Influence Conference (next FYI Conference is September 21, 2019), where more than 100 bloggers gathered for a full day of learning. Learn more about The Denver Bloggers Club by following #denverbloggersclub on Instagram, Facebook, and Twitter! If you’d like to sponsor a future Denver Bloggers Club event, or create a custom blogger event for your business, please visit our sponsorship page.